It is the first day of fasting in the Ramadan month for most Moslems in the world. 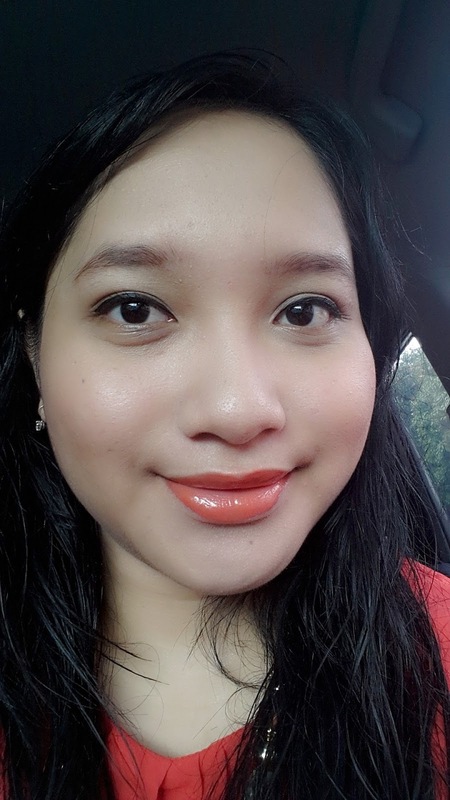 Taking the bright spirit of Ramadhan, I put forward a bright orange look for the day. Lipsticknya murah meriah... Brand Indonesia saja..
Seri trend warna 2011, Exotic Indonesia The colors of Asia.